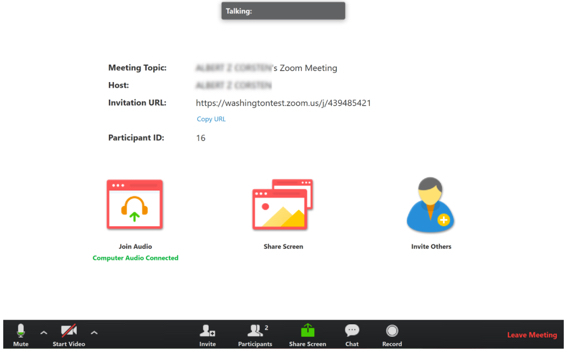 You can join a UW Zoom meeting by clicking a link in an email sent to you by the meeting host, or via a Zoom meeting number from within Zoom. If the meeting host sends you an invitation via email, look “Join from PC, Mac, Linux, iOS or Android:” followed by a link. Click the link to open your web browser to join the meeting. If you do not yet have Zoom installed, you will be guided through the steps to install it. 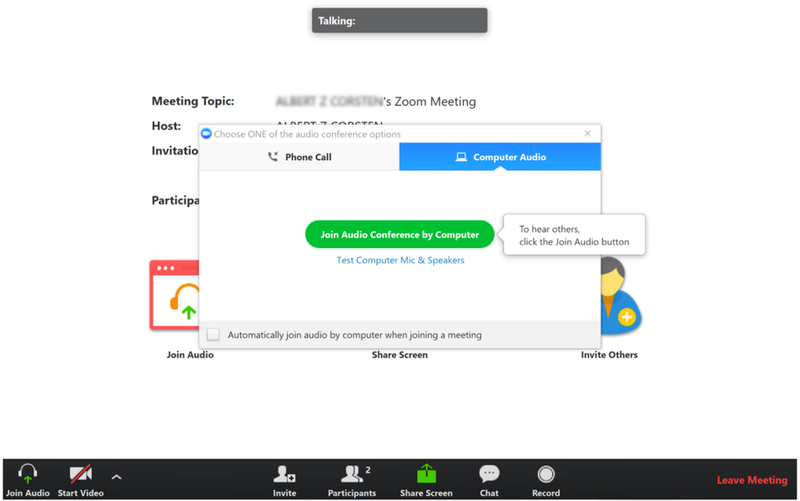 If you have been provided a Zoom meeting number, you may join from within the Zoom app. Open the app and click Join. On the screen the following screen, enter the meeting number that you were provided and then click Join. On the first time logging into a UW Zoom meeting, you will see the screen above (at the end of the previous procedure). Computer Audio is selected by default. 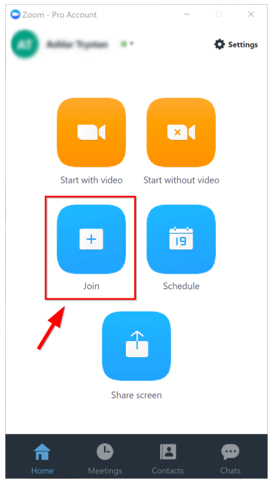 To use built-in computer audio, click Join Audio Conference by Computer. 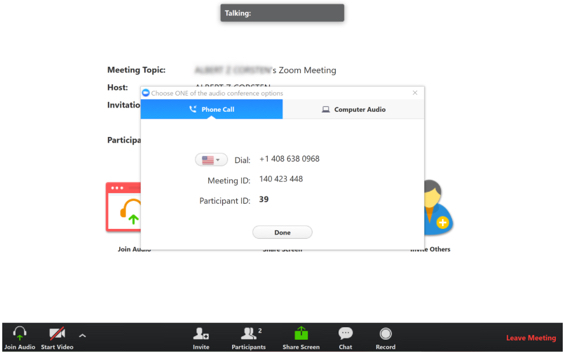 If you are unable to use computer audio, it is possible to call a toll-free line and participate in the meeting that way. To do so, click Phone Call as shown below, and follow the instructions provided. After you click Computer Audio or Phone Call, you will see the meeting screen and you will be in the meeting.